My Mind Wanders...: Huh, Missed My Goal...This Year! 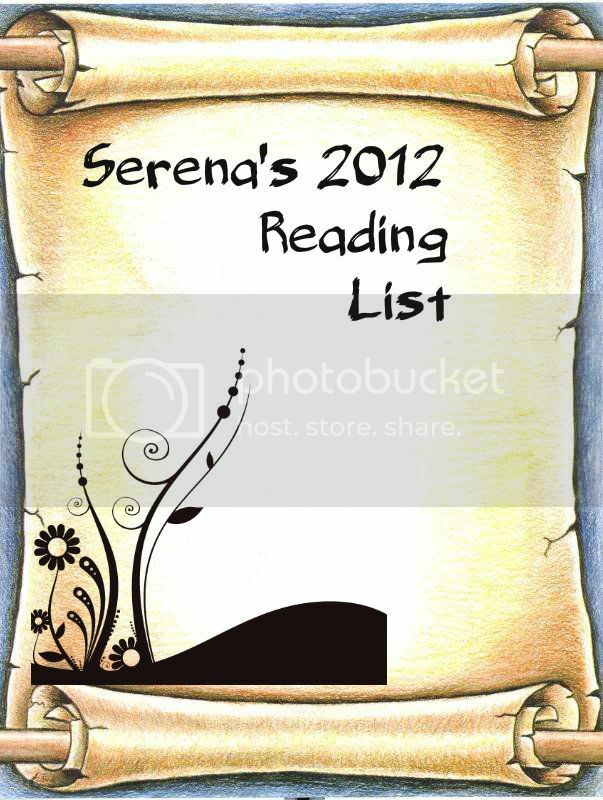 Serena, good luck for the coming year. But, gosh, that is mighty, mighty impressive!